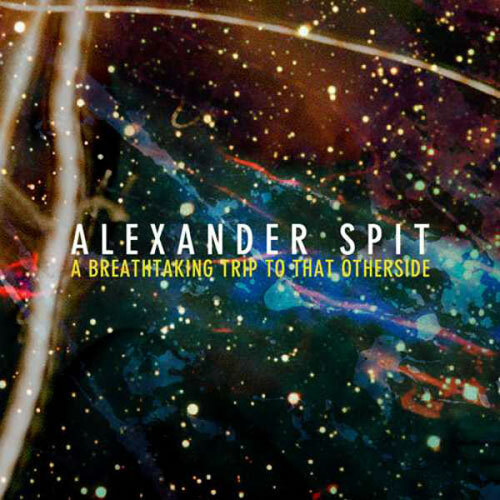 Over the last few months we've been posting new tracks from Bay area rapper/producer Alexander Spit from his new album, A Breathtaking Trip to That Otherside, which you can now stream in full. This has been a long time coming for Spit, who has put in some serious work over the years and is now getting some much deserved attention. The album is out on Decon and has 17 tracks with features from Mr. MFN eXquire, E-40, Action Bronson, and The Alchemist. You can stream it below and pick up the record right here.